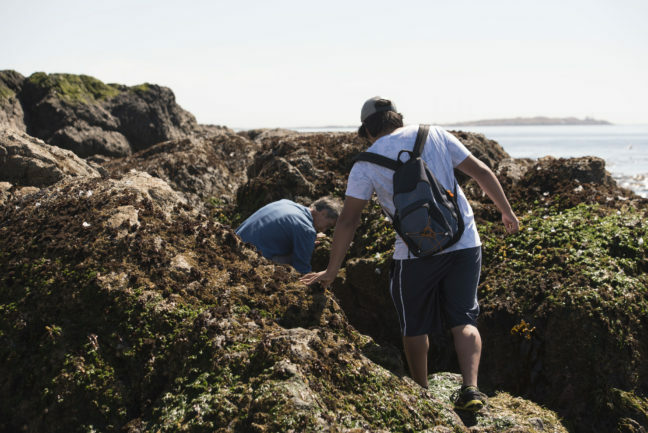 Clover Point features a unique rocky beach plentiful in interesting species best seen during a low tide. 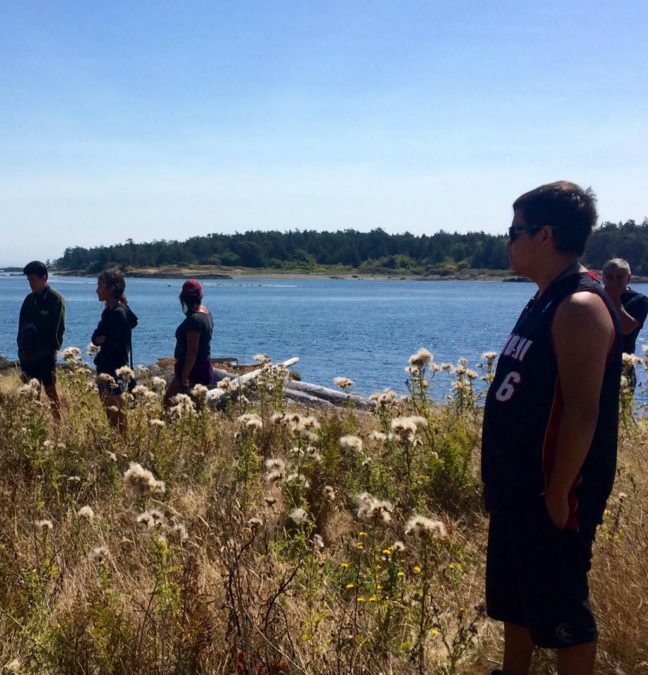 On July 24, we visited the area to learn about the intertidal zone. 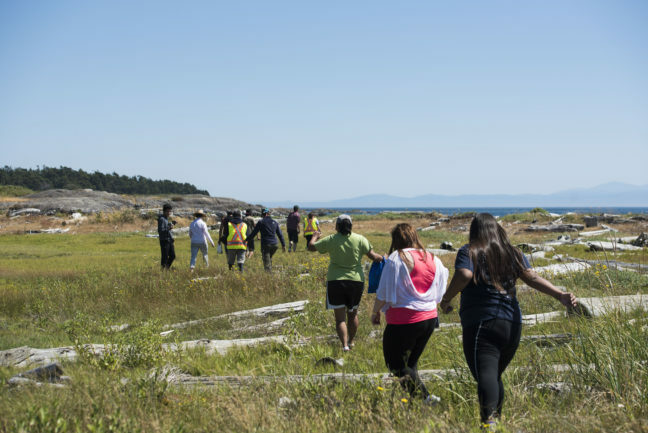 We examined and photographed creatures such as urchins, clingfish, and chitons, We were even lucky enough to witness whales passing by in the Salish Sea.